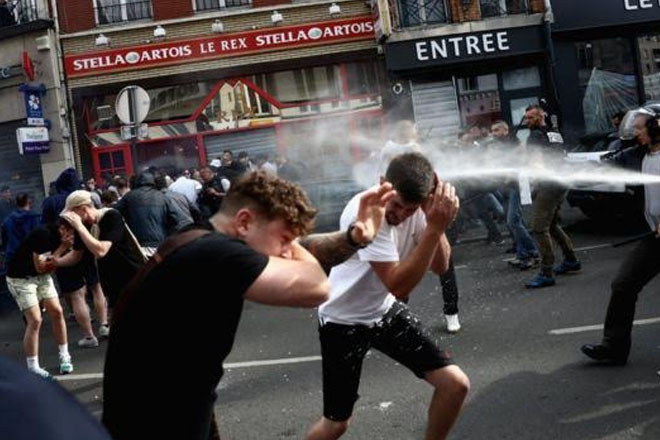 Tear gas has been used against football fans in Lille amid reports of renewed clashes at the Euro 2016 tournament. It has not been made clear which team’s fans were involved. England fans have gathered in the city ahead of their match in nearby Lens against Wales.